Rick and Piper are back and ready to discuss NYCC. October was a very busy month but there is some great news! A special, 2 Part episode recapping NYCC is on the way. In part one Rick and Piper discuss Flipper Grandma, Pennywise T-shirt box struggles, weekly pickups and special announcements for amazing events right around the corner. They end the episode with the Collector Series Vol 2.5: Beto. 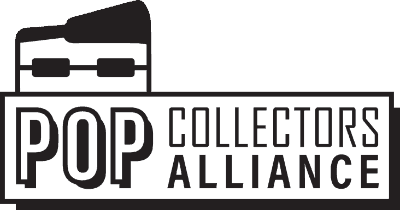 If you are a patron and would like take part in the collectors series interviews email us at info@popcollectorsalliance.com. Join the PCA for part 2, Episode 37 The NYCC Recap: Big Trouble in Manhattan….. and everywhere else. 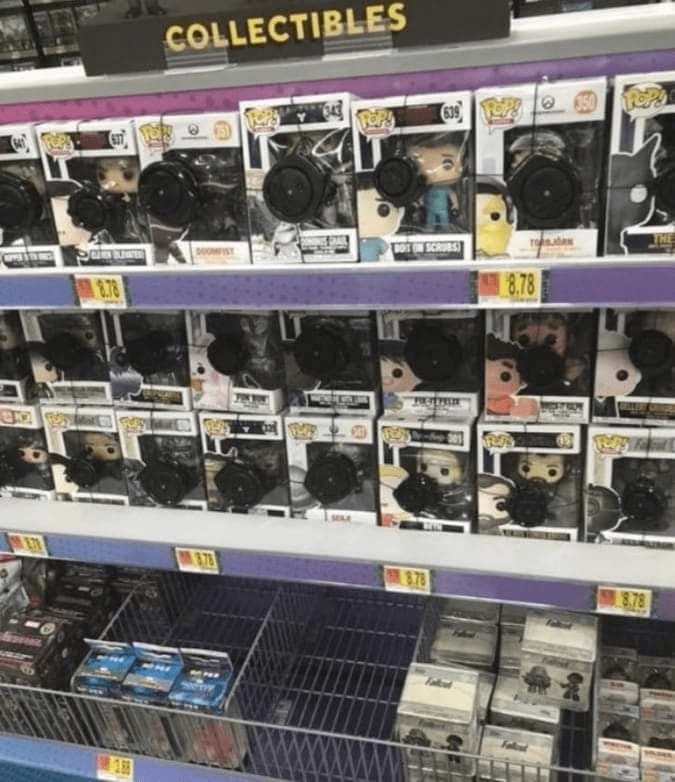 Also Wal-mart likes to spider wrap all their Pops now? Yay for the new collectibles section. COST PLUS SHIPPING WILL RETURN IN NOVEMBER!!!! November 3rd at 8PM CST!!! Following our Patreon Giveaway Event. Celebrate the First Year Anniversary with the PCA! The post EP036 – NYCC Pickups and the Collector Series appeared first on AstroPanda.